← Old MacDeals Wrecked The Farm, E-I-E-I-OWW! Uh-oh, someone broke one of the rules: 1) do not expose the mogwai to bright lights or sunlight which will kill it, 2) do not let it get wet, and 3) never feed it after midnight. 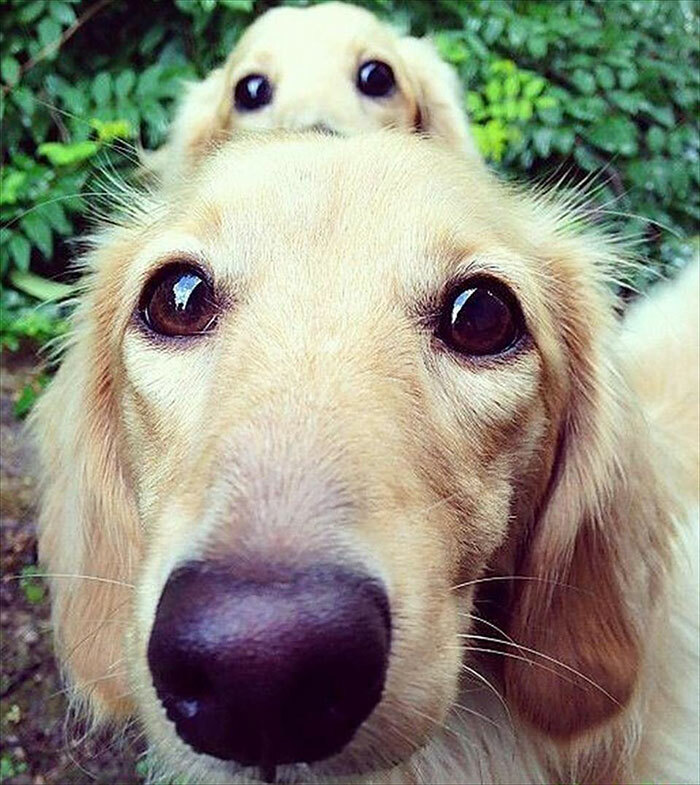 Awwww… I’m a sucker for goldies. I’d never heard of “mogwai;” thanks for the education – learn something new, everyday! please, no one put this through the filter that makes it look like eyes and swirls.